With the rapid development of the network, the stability and security of the network has become very important in enterprises and institutions, the responsibility of network administrators has also increased, and heavy network failures will follow. Lan Network Checker are such a kind. A good helper for network administrators to solve problems. In the network cabling construction, detecting the quality and length of the cable connection and the positioning of the cable port is a cumbersome task. 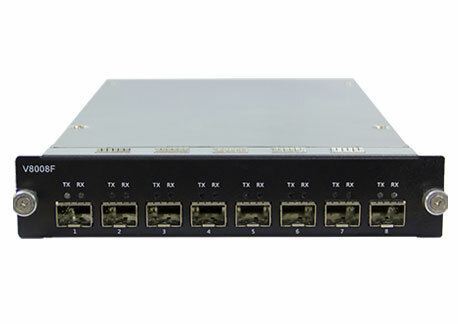 The network tester can help the builder to make quick and accurate judgments. The data center's network is in a critical position, and the Ethernet Link Tester can help network maintenance personnel quickly locate faults. User broadband failure is the biggest headache for broadband service companies. Whether to solve faults quickly and the stable operation of the network directly affects the company's image and reputation. Network testers are an indispensable tool for technical support personnel. The failure of the equipment room is very frequent, and the network tester can reduce the time for the administrator to troubleshoot the fault.